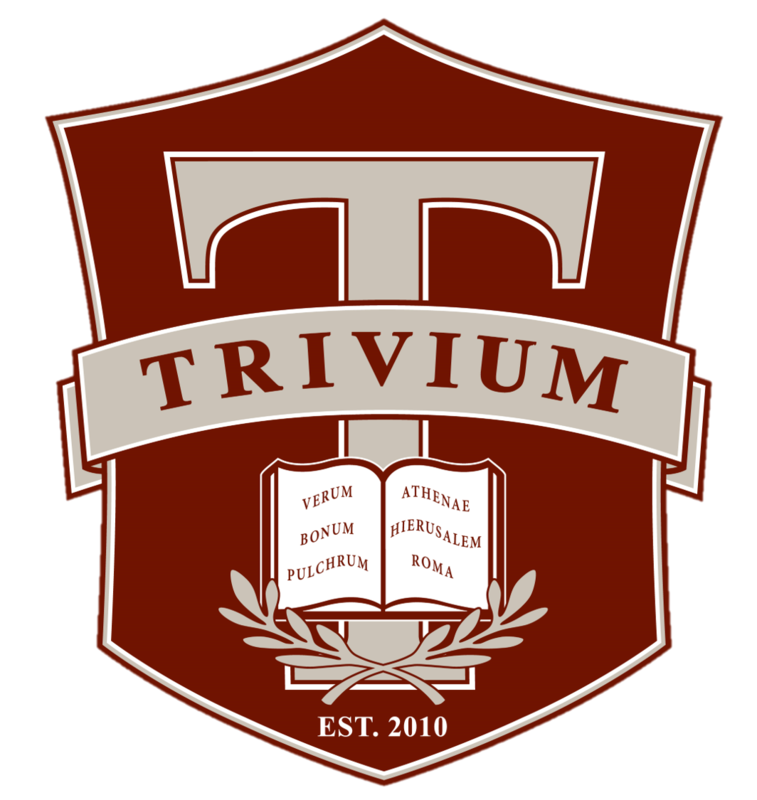 Touring Trivium Prep is the best way to witness how our students grow into great-hearted leaders. You will see firsthand how the Great Hearts experience creates unprecedented academic success. Trivium Preparatory Academy is a member of the prestigious Great Hearts Academies network of prep schools in the metropolitan Phoenix area. Together, the Great Hearts Academies are setting a new standard and purpose for public secondary education. Our schools believe in each student’s innate potential to comprehend the rich tradition of Western Civilization to which he/she is heir and to grow in the virtues that mark a profound, philosophical life summarized by the triad of our Latin motto: verum, pulchrum, bonum – truth, beauty and goodness.